Unparalleled Excellence in Pool Interior Finishes. 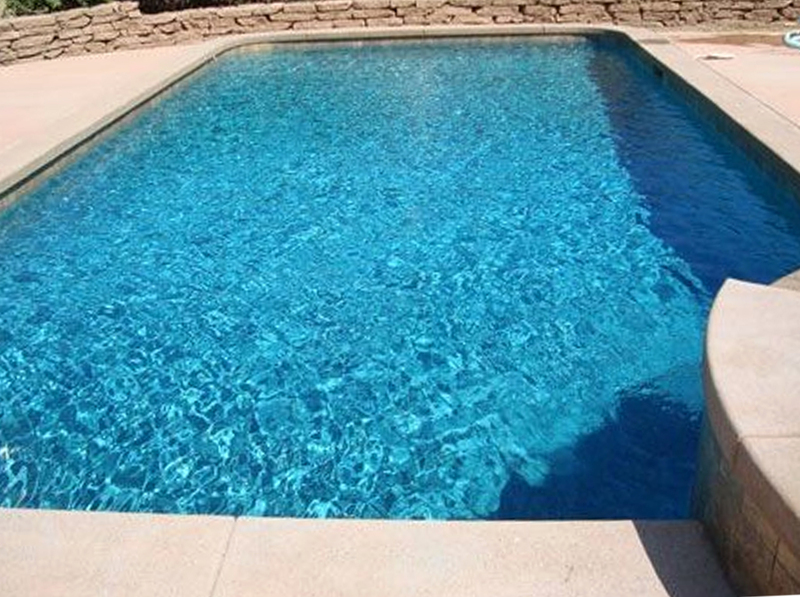 Actual aggregate size, color and texture can vary from samples and photos to finished pool. Color and reflection is influenced by constant and changing variables such as angle of the sun, sky and water clarity, pool depth and surrounding reflections of landscape and hardscape, giving each pool its own unique reflection and look that can change throughout the day. No two pools will reflect the same and exact pool water color reflection is a commodity that cannot be guaranteed.